If you are traveling into Rocky Mountain National Park from the town of Estes Park, CO you should take advantage of your proximity to two amazing scenic drives. 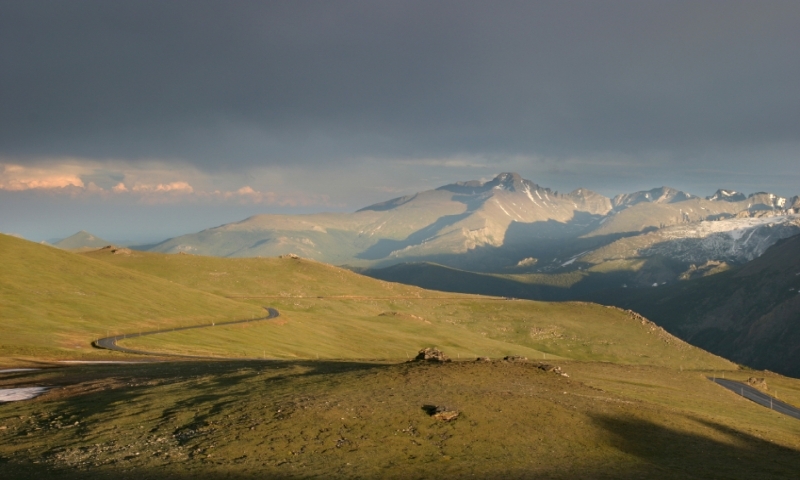 The Trail Ridge Road is a magnificent driving route along the park's "highway to the sky." Old Fall River Road is another not to be missed scenic drive in the Rocky Mountain National Park in Colorado.